The video game landscape is covered in competitive gaming. Shacknews would like to offer an overview of what to watch for this coming weekend. This weekend, it's time to go retro. For this weekend, League of Legends' top eight teams face off, East Coast Throwdown hosts the best fighting games with a new challenger, and it's time for Tetris. 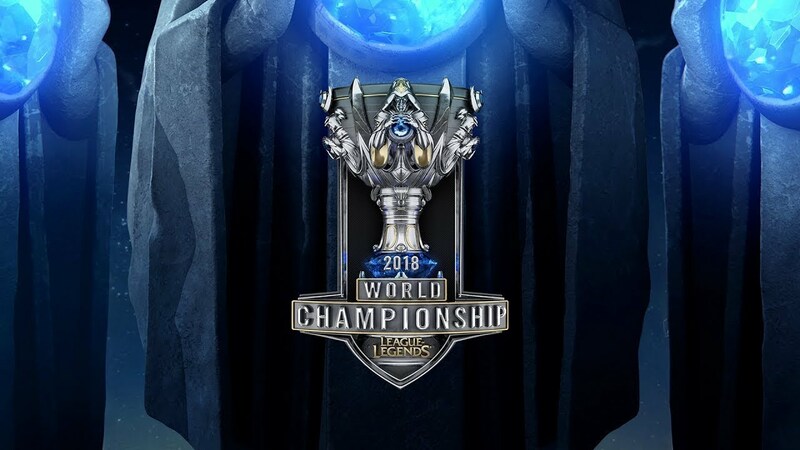 Only eight teams remain in this League of Legends season. By the time this post goes live, only six teams will still be alive. And for North America, the last hope lies with Cloud9. This isn't Cloud9's first time in this position, but getting to the promised hasn't gotten any easier. They face off against Afreeca Freecs, who bounced back after an early round robin setback and dominated the rest of their group. They ride a big wave of momentum behind top laner Kiin Kim and are a dark horse to take the whole thing. Meanwhile, Fnatic has stunned everyone, putting up a phenomenal 6-1 record in Group D. They face off against Edward Gaming and if they can survive that and plow through to the Finals, it would be one of the most stunning developments in a League season filled with them. The big fighting game tournament of the month of October is Canada Cup, but that isn't going down until next weekend. This weekend, it's Joe "LI Joe" Ciaramelli's East Coast Throwdown event, which should be notable for a few things. One, the seasons for both Street Fighter V and Tekken 7 are in their final weeks, so climbing up the standings is critical. The heavy hitters, particularly on the Street Fighter side, are not in attendance. But for guys like Du "NuckleDu" Dang and Victor "Punk" Woodley, this is the time to try and climb up those standings. For some, it's about seeding. For others, it's about making the big dances altogether. No, Tetris clearly isn't the biggest esport in the world. In fact, the big prize here is $1,000. For some, that would barely cover their flight to Portland. But there's nothing more pure than a game of Tetris and the truest version of the game is the original NES version. 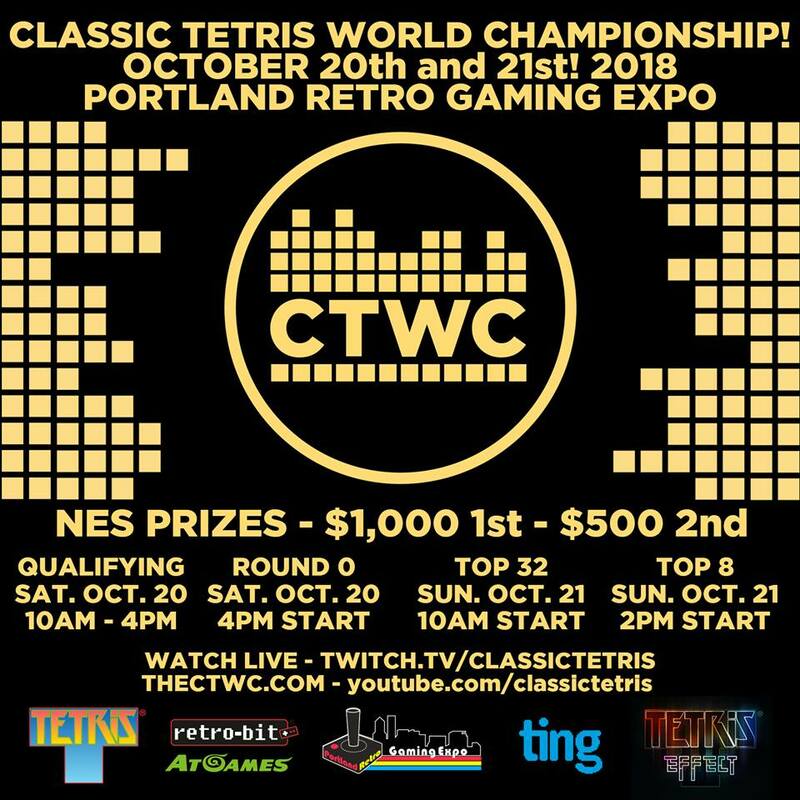 The game's top players will hit the Portland Retro Gaming Expo and go head-to-head in the most intense version of Tetris this side of the Grandmaster edition. It's a best of three, with the winner being the player with the highest score, so speed and accuracy is everything. 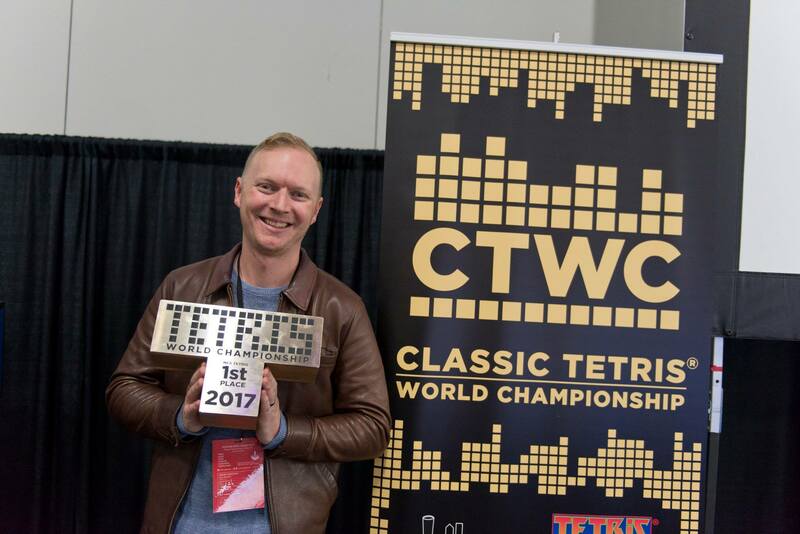 There's arguably no greater Tetris player than multi-time and current defending champion Jonas Neubauer. He caught a big break in last year's Grand Finals when challenger Alex Kerr crashed and burned in the final game. Can Neubauer stave off the latest wave of hungry challengers? The retro action unfolds all weekend and promises to be a tournament unlike any other in all of competitive gaming.